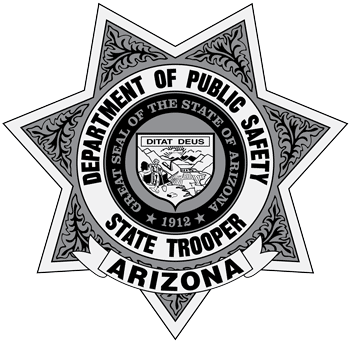 Take the first steps in an exciting career as a State Trooper with the Arizona Department of Public Safety! The Arizona Department of Public Safety is seeking diverse and motivated individuals who have an interest and desire for a rewarding law enforcement career. To begin the application process, or to learn more about becoming a State Trooper with DPS, please fill out the form below.